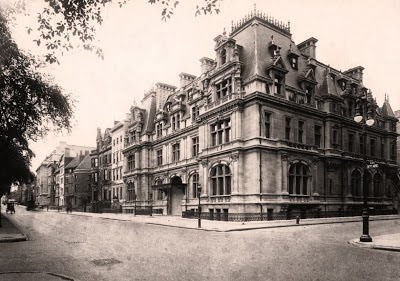 The Fifth Avenue mansion of THE MRS. ASTOR. If you like the Gilded Age era and the sumptuous homes and lifestyle that was lived in them, please ask to join my group on Facebook, Gilded Age, Mansions of the Gilded Age. Mansions of the Gilded Age has over 4600 members and growing. You can participate, by adding photos, links or comments, or just enjoy it and read the postings of the members. It is also a wonderful venue to ask questions about historic mansions, estates or social life of the Gilded Age. Click HERE to read what Architectural Digest said about my group, Mansions of the Gilded Age. 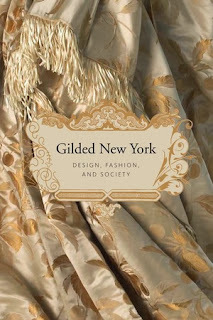 Recommended Books about "Gilded New York". 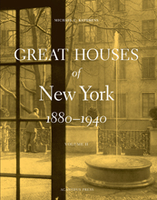 Houses of the Hamptons 1880-1930 Revised Edition by Gary Lawrance & Anne Surchin. Autographed copy available on eBay. Please go to Acanthus Press for a preview.